Does the Nintendo Switch Have Netflix? The Nintendo Switch has a lot going for it. Its portability, enormous library of games, and low price point made it one of the best-selling consoles of 2018. However, despite all of this, there's one glaring omission most fans think should be addressed: there's no Netflix for Switch. The streaming service is painfully absent from the platform, although both Hulu and YouTube can be found in the eShop. That's not to say the service will never come to the Nintendo Switch. In an interview with Fox News, Reggie Fils-Aime, Nintendo's then-COO, said the company wanted to keep the focus on the games on the platform, and that all questions about availability should be directed to Netflix. Unfortunately, the interview took place in June of 2018. In the months since, there has been no confirmation Netflix will appear on the Nintendo Switch anytime soon, but that doesn't stop the rumor mill from turning. One of the foremost pieces of news Netflix might be coming to the Switch is the Wii lost support for the majority of its streaming services on January 31, 2019. Netflix, Hulu, Crunchyroll, and YouTube no longer work on Nintendo's old platform. Nintendo plans to shut down all network services for the Wii, which has caused other companies to pull their services. But widespread support for those services results in more profit for those companies, so the decision has led many people to speculate all of the streaming services will soon appear on the Switch. Can Netflix Work on Nintendo Switch? There's no question the console is capable of handling the resolution. Undocked, the Nintendo Switch runs at 720p resolution at up to 60 frames per second, depending on the game. While docked, the Switch can reach 1080p resolution and up to 60 frames per second. So is Netflix a possibility on the Nintendo Switch? Absolutely. 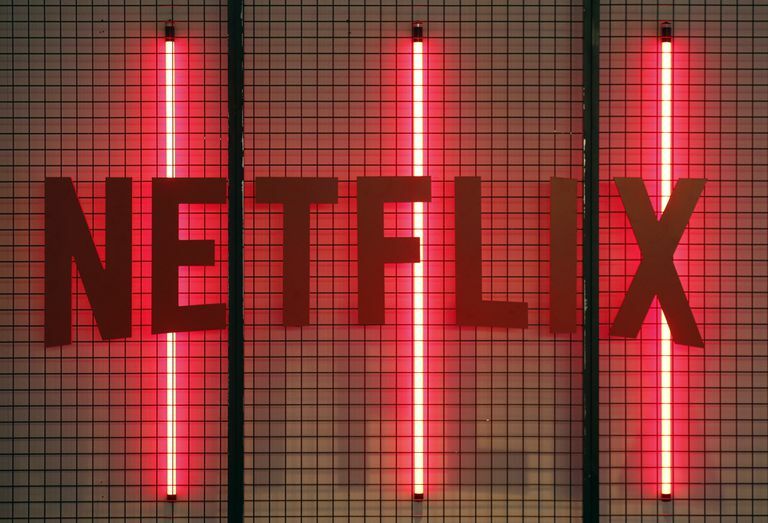 With Hulu and YouTube already on the platform, there's little doubt that Netflix will eventually join them. The streaming service might be the perfect fit to tide gamers over in-between big game releases.